If you want to build a telescope yourself, you'll soon be on the lookout for a suitable tube. I offer individually produced tubes of hard paper, exactly according to your specifications. Laminated fabric or glass fiber is also possible. Hard paper is indeed "hard paper", however, has nothing to do with the "Sonotubes" made of wrapped cardboard which are used by some U.S. or chinese suplliers. 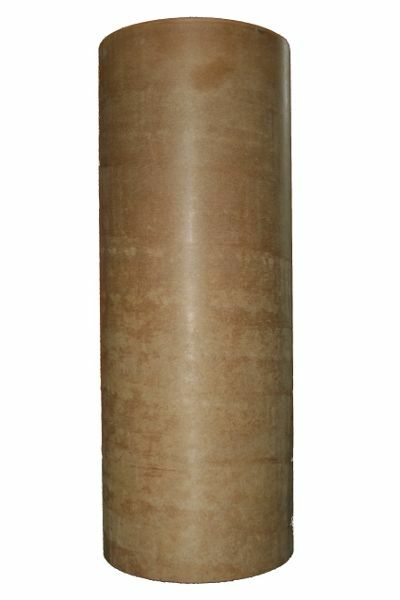 The material of the "Sonotubes" is normally used for poster mailing tubes, the "hard paper" of the discussion here, is a full-fledged, modern composite materials used in industry as a construction/structural material. Its properties accurately set by DIN / EN standards. Hart paper has thermal expansion coefficient lower by a factor of two than aluminum: For a given temperature difference, a tube made of aluminum changes its length twice! Hard paper is so stiff that you can build lighter tubes, as for example with aluminum. The material is made of a special paper, and a matrix of epoxy resin. The material is not sensitive to moisture. The material is is very easy to handle: You may work with it in every simple-equipped workshop. There are no special tools required. Hard paper is so tight that you can even cut threads into the material. For your tube, you can choose interior and exterior diameter, the length almost arbitrary. You are not bound to certain fixed dimensions. The tubes can be made up to a length of 1.65 m in one piece. Longer tubes must be made of (two or more) sections. The available (inner) diameter varies between 5 mm and 1.5 m. The tubes are available from a wall thickness starting with 0.5 mm. The pipes supplied by me are truly cylindrical and not conical as the tubes from some other manufacturers. Due to the free choice of the diameters you do not need to squeeze your valuable optics half-heartedly into a plastic tube from the hardware store. The dimensions specified by the customer are usually adhered to better than 0.2 mm. The end surfaces of the tubes are clean tappeda and facilitate the installation and adjustment of the optical elements considerably. Every tube is manufactured excatly to the dimensions you need! You are not bound by the above measures, (nearly) every dimension is possible! For short pieces of pipe as required for dew shields etc, take a look at my stock list. Send us an inquiry and by email. To provide you with an offer, an indication of the inner and outer diameters and the length is necessary. If you want a tube of glass-fibre or tissue, you must also specify this. By default, we will offer you a tube made of hard paper. You want to order a tube or need a quote? Send us an inquiry via email. To provide you with an offer, an indication of the inner and outer diameters and the length is necessary. If you want a tube of hard glass cloth or tissue, you must specify this. By default, we offer you a tube made of hard paper. Our tubes can be shipped worldwide without major problems. Good packing is mandatory! Countries have different restrictions regarding the maximum length of a parcel, but up to 120cm length of the final, ready packed parcel are usually no problem. Parcels with a length of more than 120cm usually require an additional oversize-fee to get them shipped. Brand new: USPS has changed the maximum length of a parcel from 120cm to 150cm! We can now ship tubes up to a length of 155cm to the US in one piece as a normal (oversize..) postal parcel! 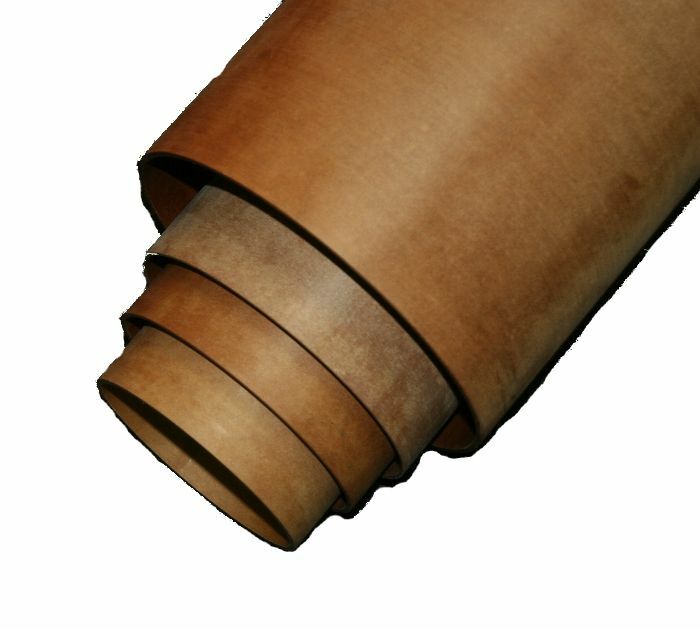 When planning your telescope, you need to make a decission for a certain wall thickness of the tube. The wall thickness determines rigidity and price of the tube (at given diameters). As a good guideline, choose a wall thickness of 1/50 of the tube diameter in for self-bearing tubes. For a construction with internal stiffening rings you should choose something around a 1/80 of the diameter. The required wall thickness is essentially determined by the forces that act radially only in small areas: If you want to build, for example, a Newton, the focuser is only bolted to a small area, but you needd to transmit strong forces (Camera, eyepieces etc..). Or you tense up the tube with the three or four struts of the secondary mirror spider. Depending on whether you wanna build a Dobsonian or a equatoreal-mounted telescope, the mounting surfaces of the wheels or the tube rings may be regions of very high forces. - Choose a larger wall thickness. The advantage: Very simple, because there is no additional construction necessary. The downside: The tube is expensive and heavy, also there is more heat-storing material. - You choose a small wall thickness with a slightly larger diameter and use stiffening rings inside the tube at the critical points . The advantage: The tube is very easy, inexpensive and will reach at the ambient temperature very fast. The stiffening rings might act at the same time also as baffles, which minimize the stray light in the focus give you images with more contrast. The disadvantage is the more difficult design. Please don´t squeeze your valuable optics into a narrow tube! They need a lot of air and space to give you nice images! The inner diameter of the tube directly effect on the number of required apertures when building a refractor. A narrow tube requires up to 8-15 baffles for a complete suppression of the scattered light. With an oversized barrel three to four stops might be sufficient. A reflecting telescope has sources of warm air (temperature difference between the mirror and / or tube to the ambient air) inside the tube. The rising hot air streaks ar ruining the image quality! Rule of thumb: inner diameter = diameter mirror + 50 to 60 mm (2"...2,5"). With such a large tube, the hot air might rise out of the beam path, and you can enjoy the full quality of your mirror. If you follow this advice, you can build a much lighter telescope! As written above, the inner rings stiffen the tube. This allows you to select a much smaller wall thickness. The increased weight due to the larger diameter is more than compensated. 90mm, 115mm, 140mm, 155mm, 176mm and 230mm. Laminated paper has a very low thermal expansion coefficient of 10x10-6 mm/°C (Aluminum has 23.8 x 10-6mm/K). That does mean, a tube made of hard paper changes its size less than half of one made of aluminum at the same temperature difference. Laminated paper very easy to machine. Tapping is also no problem. Older tubes have utilized an animal glue binder, which caused a disgusting smell whem machined. Modern pipes are bonded with synthetic resins, the smell during machining is no problem. Are there any other materials? Fiberglass fabric: Tubes made of fiberglass tubes made of hard paper or cotton fabric. Moreover, the low thermal expansion of glass tubes makes it interesting for photographic instruments. However, glass can only machined with special tools and is therefore not a suitable material for a single telescope that will be built in the basement workshop. What´s the weigh of a tube made of hard paper? For many years, the telescope tubes made ? ?of hard paper, are an integral part of my line of products. Customers always ask for pre-painted and drilled tubes: Now I can finally fill those needs! The holes for refractors or reflectors can be made ? ?exactly to your specs. Special requests are no problem! The inside can be painted with dead-black optical paint.